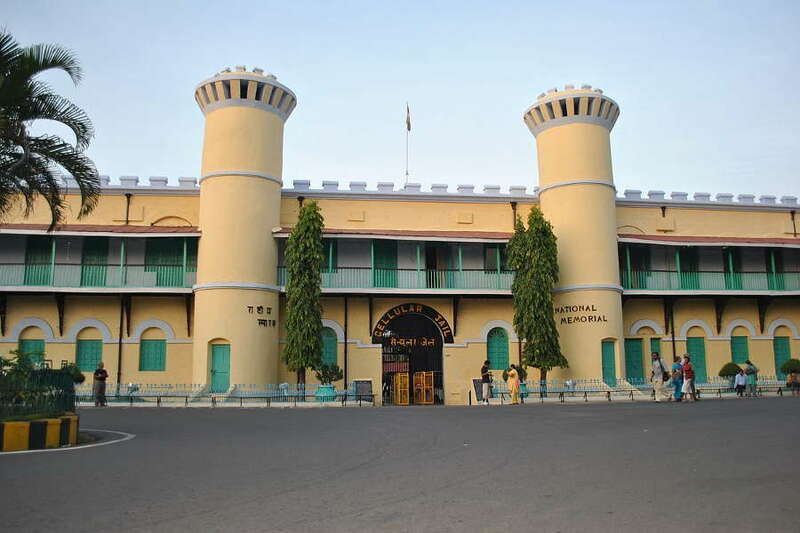 This tour originates from Port Blair. Price start with ₹29499 per person. Use the form below to inquire about Amazing Andaman . Use the form below to reserve for Amazing Andaman . 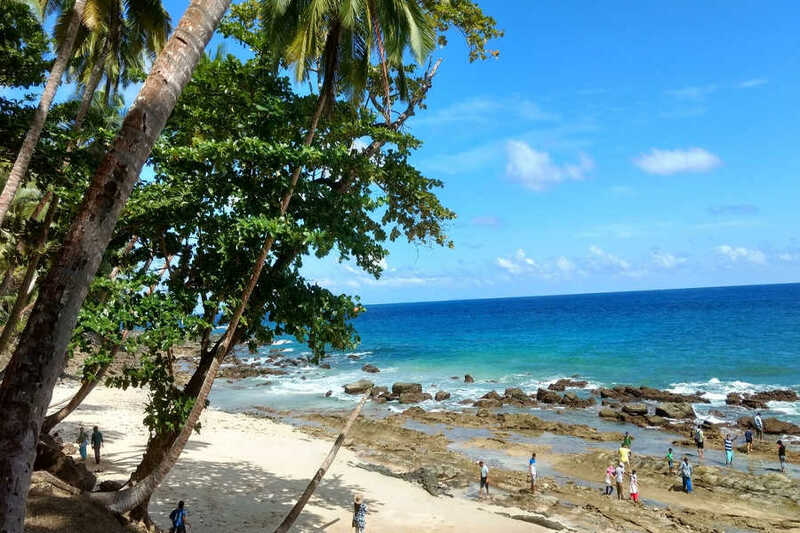 Breathtaking coastlines, pristine, untouched beaches, crystal clear blue water and a lush forested interior, Amazing Andaman is a must-visit destination. 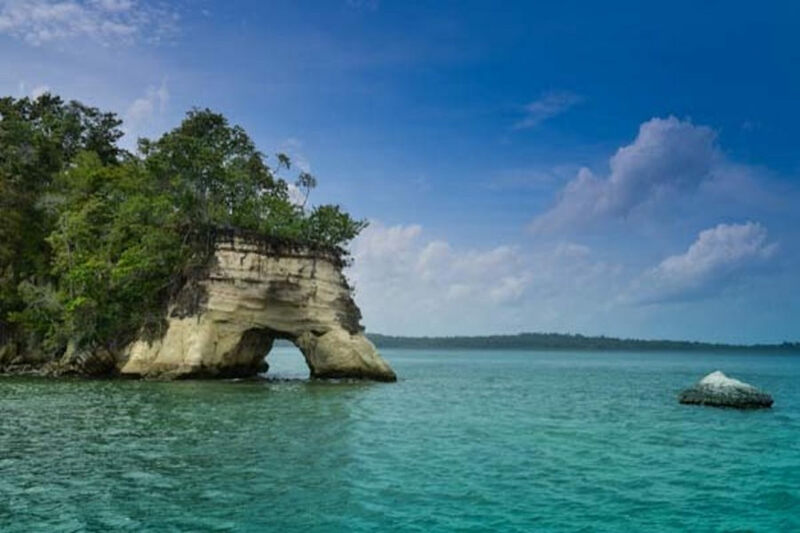 Comprising 572 islands, Amazing Andaman is an archipelago some 1370km from the Indian mainland. This adds to the intrigue of these islands along with the fact that only a dozen or so are open to tourists. These islands are known for their palm-lined, white-sand beaches, mangroves and tropical rainforests. 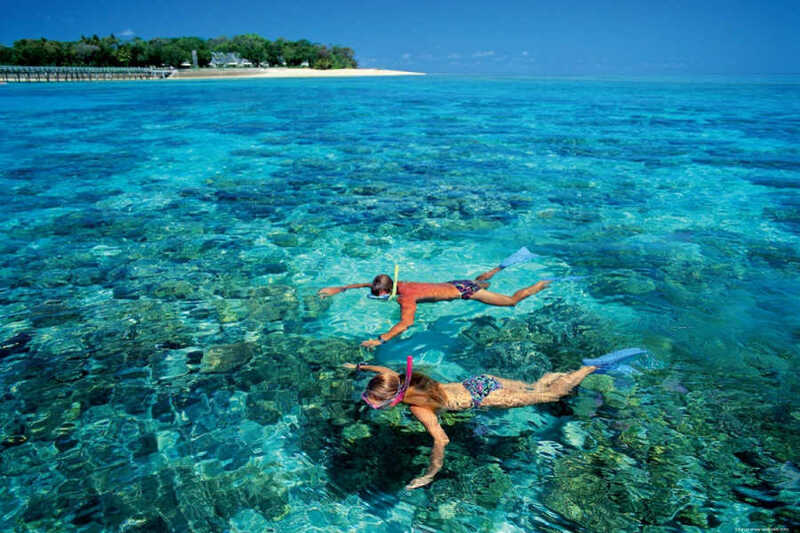 Coral reefs supporting marine life such as sharks and rays make for popular diving and snorkeling sites. 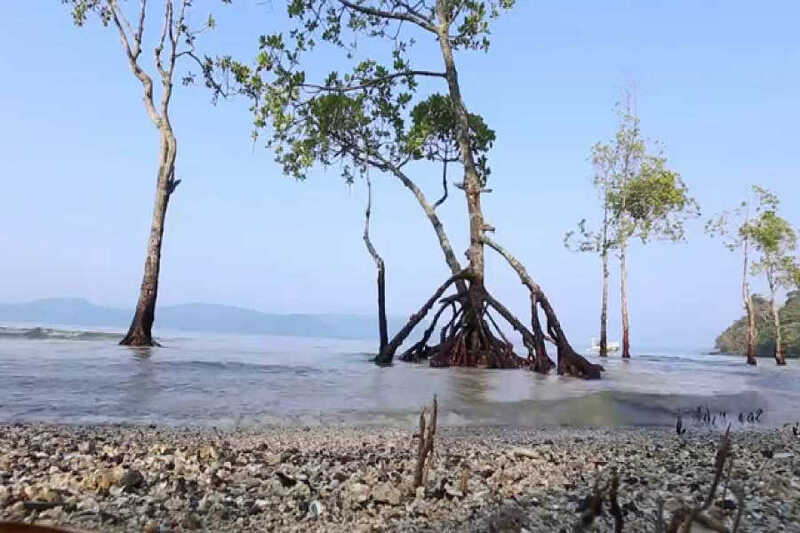 Indigenous Andaman Islanders inhabit the more remote islands, many of which are off-limits to visitors. Soak in the beauty of the turquoise waters as you chill out on the sun toasted beaches of amazing Andaman. Andaman and Nicobar Island is a year-round tourist destination. The area receives minimum fluctuations in the temperature and is always pleasant. 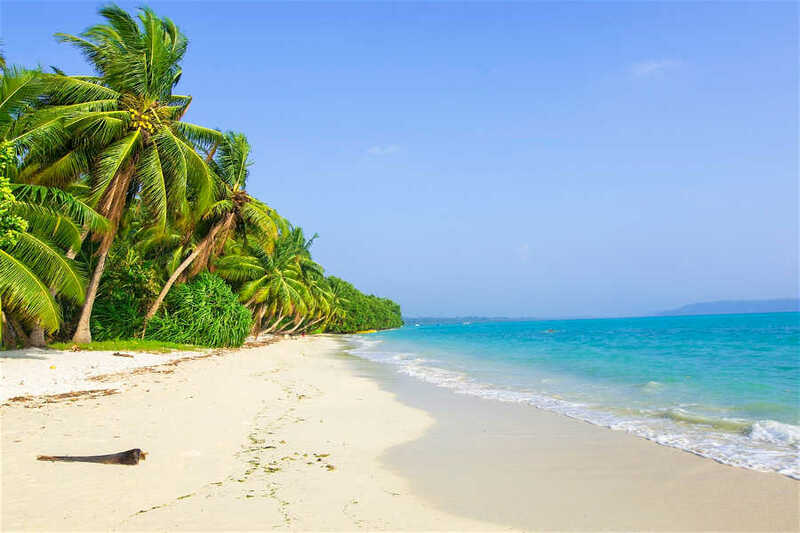 Best time to visit Andaman and Nicobar Island is considered from November to mid-May. Monsoons are however recommended to be avoided because of the high tidal waves, incessant rains, and strong winds. 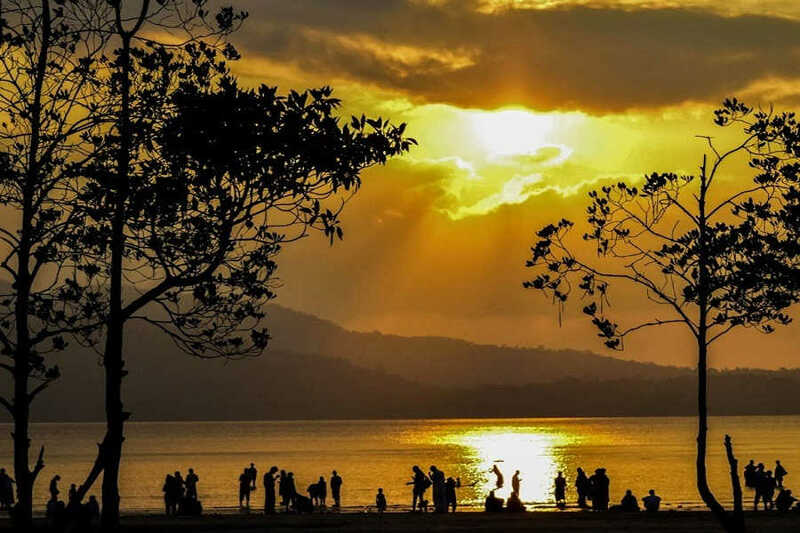 Reach Port Blair on Day 1 and check into a sea view hotel. 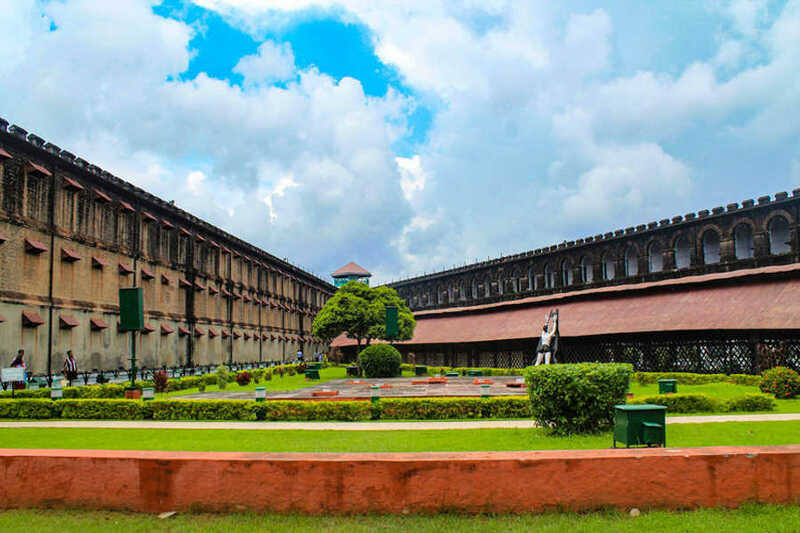 1) Cellular Jail - This used to be a colonial prison before which was used by the British. It is now a memorial monument. 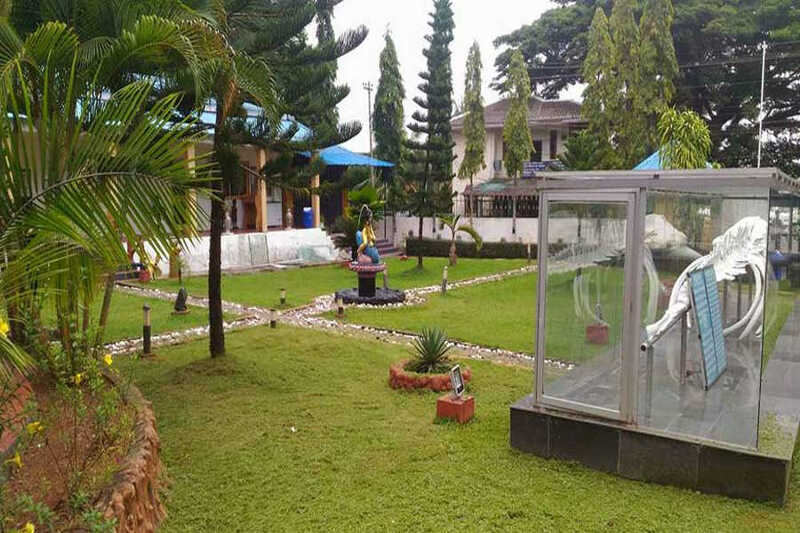 2) Samudrika Naval Marine Museum - This is a marine life museum run by the Indian Navy. This showcases the beautiful marine life. 3) Rajiv Gandhi Water Sports Complex - You can do a lot of water sports activities here. 4) Chidiya Tapu - Compact beach popular for bird watching and sunset viewing, with a nearby mini-zoo. Post breakfast check-out of the Port Blair hotel and leave for Havelock Island on a cruise. On arrival check into the resort and enjoy the local cuisine. Breakfast at the luxurious Havelock Island resort. Post breakfast you may choose to do the following activities; Scuba Diving, Snorkeling etc. You can even hire a bike and go around the island for shopping and local food tasting or simply relax at the resort by the beach. Post breakfast check-out of the Havelock Island resort and return by the cruise to Port Blair. After reaching Port Blair, check into the hotel. 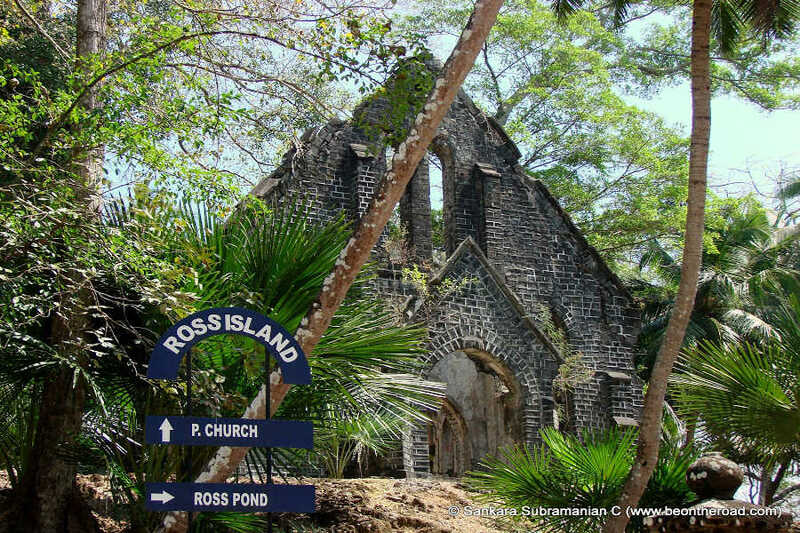 You may choose to visit Ross Island which is about 3-4 km from Port Blair. This is a beautiful island where you can walk around, to view buildings and churches. These buildings are all ruins with a lot of history. Post breakfast check-out of the hotel. Transfer to airport and board the flight back home. 3 nights accommodation in Port Blair in a luxurious sea view hotel. 3 nights accommodation on Havelock Island. Cruise Tickets in premium class both sides. Includes breakfast, dinner and all taxes. Anything mentioned out of Inclusions. The actual rates might vary based on the availability of the exact travel date, actual flight charges and currency exchange rates on the date of booking.